All families who have a student between 4th grade and 12th grade are invited to attend our Seder and Confirmation Banquet. 1.) The confirmation of our catechumens which will take place on May 5th. 3.) This year is special in that our banquet is close enough to Holy Week that we can continue the Easter celebration with a remembrance of the Passover Seder. The entire family unit is invited to attend this banquet no matter the age of your youngest or oldest child. If you have a child in 4th through 12th grade, your whole family is invited to attend. We want to celebrate as a family. The cost for the banquet is $5 a person which goes to offset the cost of the meal. There will also be a free will offering at the meal to help offset any further cost and any funds over the cost of the meal that are donated with go toward helping our Senior High students go the the National Youth Gathering. Bring payment to the office or church office mailbox (cubby) across from the church office by April 19th. As of March 3 the bus trip is full. We are starting a waiting list if others cancel. The form below is for the waiting list and does not guarantee a seat. Click on the link to explore more about each location. Along the way Pastor Ros Schultz, OSLC’s Associate Pastor, will provide some history on the German migration to America and how that influenced not just Lutherans in America, but the American Revolution, the Civil War, and the Midwestern Ethic. Representatives of the Board of Fellowship will be to accept payments at the welcome center at OSLC on April 14, 21, and 28. The final date of payment is May 5. You can also come by the church office Monday through Friday, 8 AM to 4 PM to drop off payment. 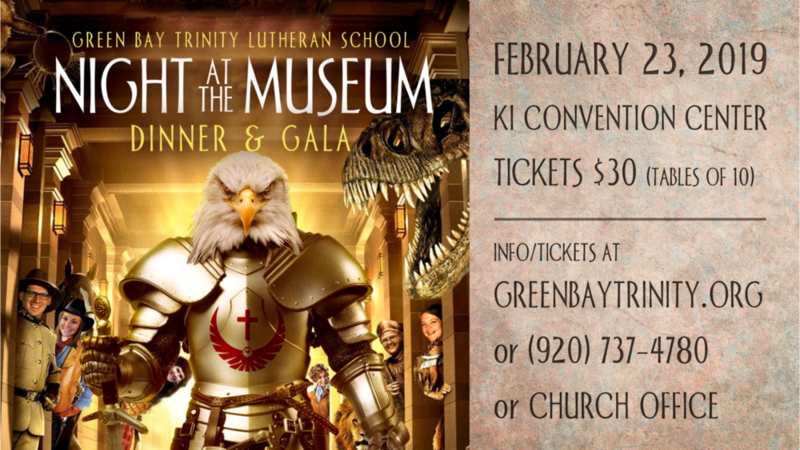 Please make checks payable to Our Saviour Lutheran Church. Thank you for registering for the waiting list for the trip. If we have a cancelation we will let you know. Marilyn Hein, Judy Dickenson, and Sandy Groth will be giving a presentation of their trip to the Holy Land. Come see what they experienced! 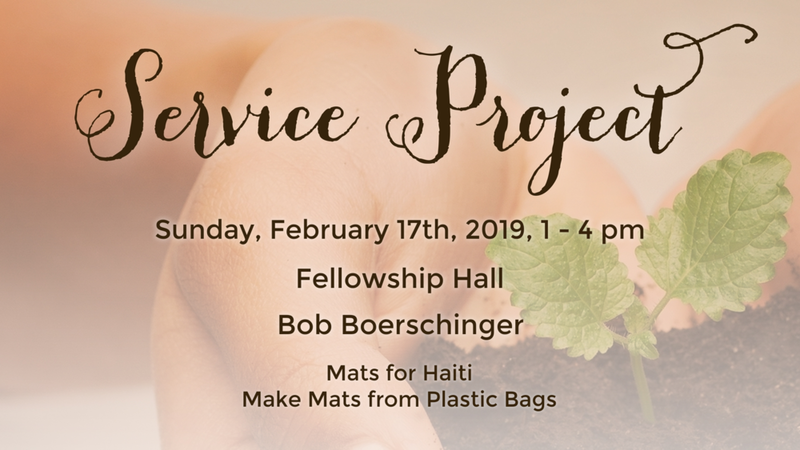 Please plan to join us for Name Tag Sunday fellowship with our neighbors from Christ of the Bay on Sunday, January 27. 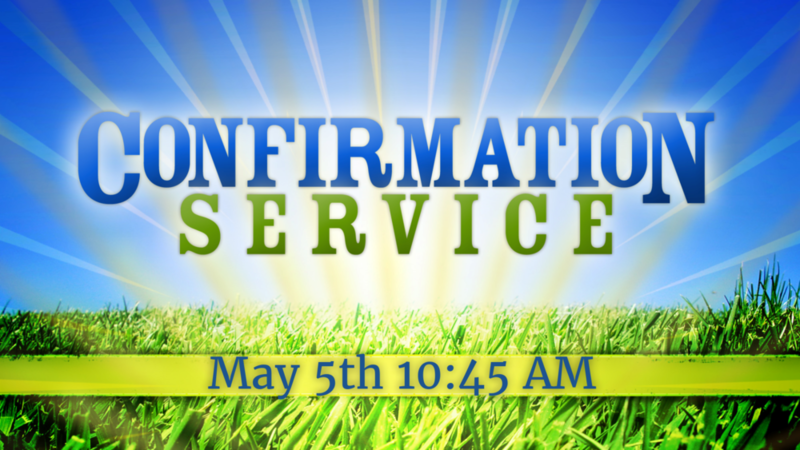 Refreshments will be served between the 9:15 and 10:45am services. Christmas Eve traditional candlight service. Christmas Eve traditional service, with music led by the church choir. 1:30pm Christmas Eve contemporary service with music led by the praise band. Contemporary service with music led by the Praise Band. All youth in grades 5-12 are welcome to attend this year’s Christmas party on Wednesday, December 19 from 6-7:30pm. Bring a White Elephant gift with a value of no more than $5. 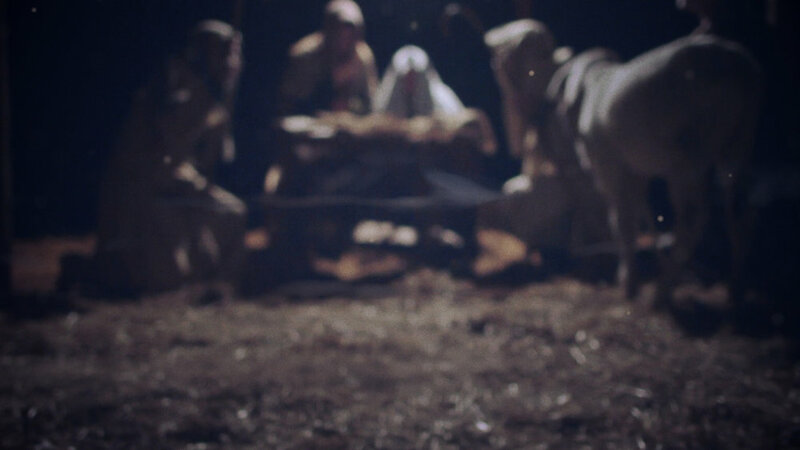 Join us at our live nativity, at 5:30pm, 6:00pm, or 6:30pm! While you are here, join us for a Soup supper. cookies and beverages will also be served. Everyone is invited. A free will offering will be received to benefit a local family in need. We also ask you to bring a can or box of non-perishable (non-expired) food for the Manna for Life food pantry. 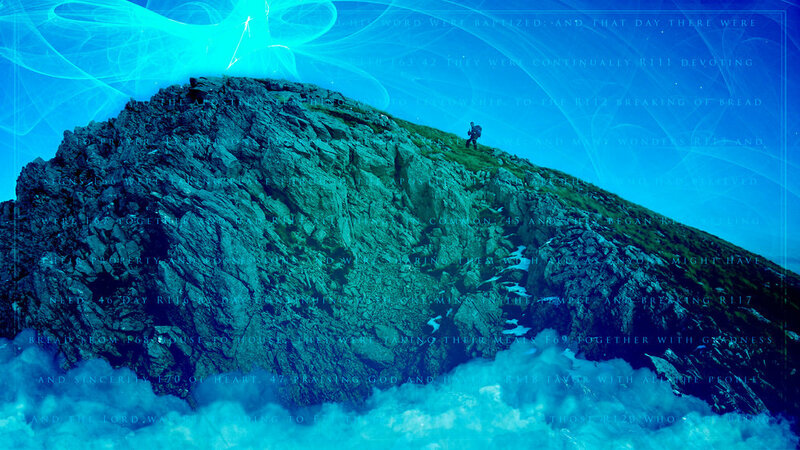 How can I learn “Discernment”? Why am I discouraged so often, and is there any relief? Can I grow the roots of my faith deeper? How can I avoid jumping to conclusions so easily? Can I learn to not snip at people, and respond gracefully instead? Why do I keep falling into the same old traps and keep doing things I don’t want to do? Why does the world seem to be going to hell in a handbasket? Can I actually learn to refocus on my blessings instead of my burdens? But I actually enjoy holding grudges, but I know it’s wrong. Why? Can bad habits actually be broken? Where does Discouragement come from and how can I do battle with it? What makes me so perturbed all the time? Why have I accumulated so much stuff, but I am still not content? How can I manage my emotions instead of my emotions managing me? What can I do with this anger I feel? Why do I seem so conflicted all the time? My thoughts are scattered, how can I regain a simple focus on my tasks? These and other deep things will be discussed at the course, offered beginning in January. Come alone or invite your ten best friends. Call the church office today to save your seat, or sign up at the Welcome Center. Offered in two separate time slots, both beginning January! The morning and evening sessions are the same material, offered at different times. You can mix and match as you like.